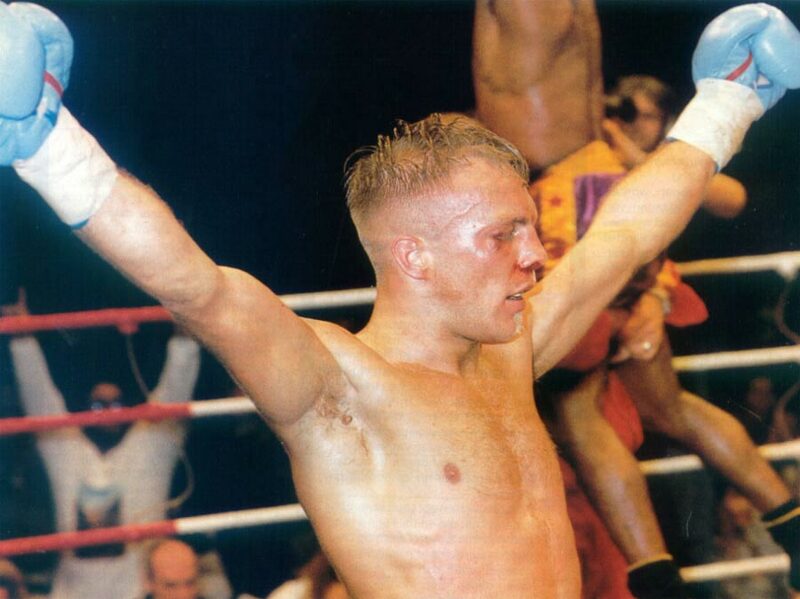 I’ve just heard the sad news that Thai Boxer/Kickboxer Ramon Dekkers has tragically passed away following a heart attack at age 43. I can’t claim to be the world’s biggest Muay Thai fan and my position has always been of an interested but only semi-informed observer. There will be others far better placed to wax lyrical about Dekkers’ talent and skill.